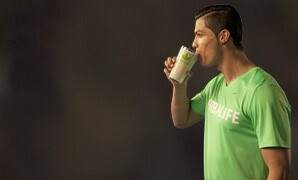 Herbalife proudly sponsors more than 190 world-class athletes, teams and events around the globe. As the Official Nutrition Company of many championship teams around the world, Herbalife offers superior nutrition to keep players performing at their peak. The nutrition benefits in Herbalife® products are designed to provide energy, support sustained endurance, focus and speedy recovery. 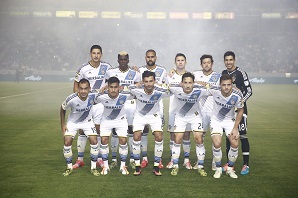 We actively sponsor, support and participate in a wide range of sporting events around the world. From world-renowned triathlons and cycling tours to regional boat races and sports tournaments, Herbalife takes pride in contributing to events that promote leading a healthy active lifestyle. Our sponsored athletes use Herbalife products daily, so as to improve their performance. For the sportsmen quality performance nutrition is of the utmost importance, and Herbalife is proud to be part of their success.